A new report by the World Wildlife Fund (WWF) and the Zoological Society of London (ZSL) has produced results that it says are “not for the faint-hearted.” It revealed that wildlife species all around the world are continuing to decline rapidly. The Living Planet Report 2014 examined 10,000 different populations of mammals, birds, reptiles, amphibians and fish – 3,000 species in total. 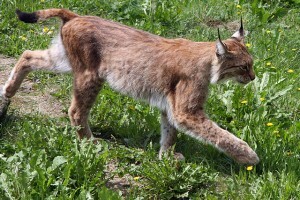 The report states that wildlife populations today are 52% less than they were in 1970. In other words, in less than two generations, these populations have declined by more than half. The responsibility for this lies squarely with humans and our unsustainable consumption – overfishing, habitat destruction, pollution and global warming were all listed as reasons for these dramatic declines in numbers. The most alarming decline in species populations was in freshwater ecosystems, according to the report. Since 1970, populations have dropped by 76%. Freshwater ecosystems have been hit hard – for example tens of billions of tonnes of effluent are dumped into the Ganges in India each year. Dams and the increasing removal of water also damage these ecosystems – there are more than 45,000 major dams measuring 15m or higher throughout the world, preventing the healthy flow of water. On land, populations have fallen by 39% since 1970. An example given by the report was forest elephants in central Africa, where poaching rates exceed birth rates. 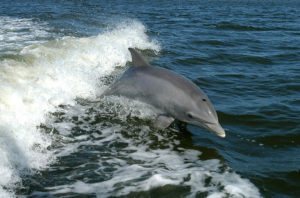 Marine animals have also declined by 39% in the same time period. Turtles in particular have suffered from major declines – their numbers have dropped by 80%, because of deaths in fishing nets and the destruction of their nesting grounds. Birds have not escaped from harm either. In Britain, the number of grey partridges fell by 50% since 1970 due to the intensification of farming, and in Australia curlew sandpipers declined by 80% in the 20 years before 2005. The biggest declines were in developing countries but, although conservation efforts have improved population figures in developed countries, the importation of goods produced by habitat destruction in developing countries to wealthy nations means that they share the responsibility of the decline in biodiversity. Humanity’s ecological footprint was calculated by the report, which shows the scale of our use of limited resources. 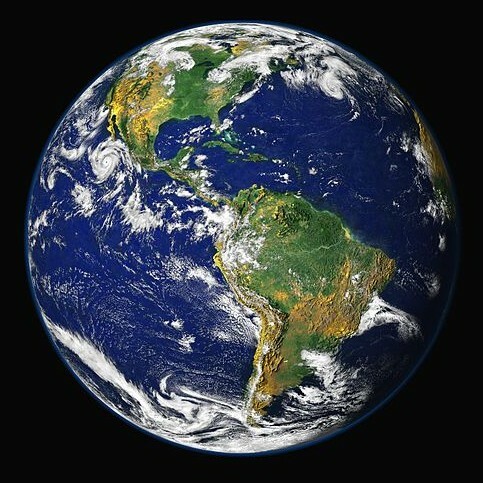 At today’s average rate of global consumption it was calculated that we would need 1.5 Earths to sustain us. Looking at just the USA’s rate of consumption, that country would need 4 planet Earths to sustain it, and the UK would need 2.5 Earths. Just 30 vaquitas, the world’s smallest porpoise, are left in the wild due to illegal gill net fishing causing their numbers to plummet by 90% in recent years. 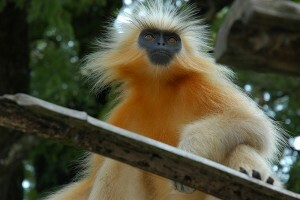 The golden langur is endemic to the Indo-Bhutan region, in a small area of western Assam in India and the foothills of the Black Mountains of neighbouring Bhutan.